Jewish Children - Our Future. 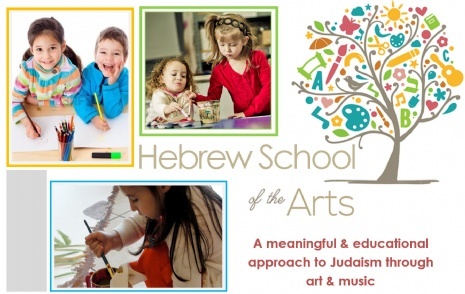 Preschool Hebrew School (ages 3-5) and K - 7 class registration open now! Imagine a Hebrew School where kids don’t want to miss a day! They come in with a smile and leave humming the tune to a Hebrew song. 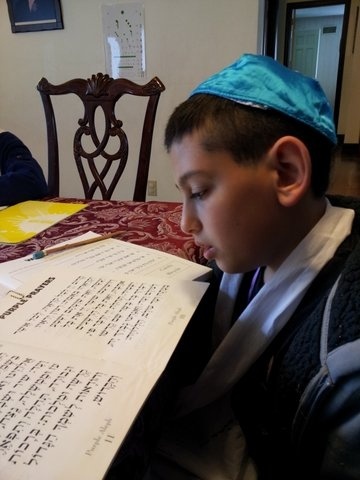 Imagine a child who feels the warmth and spirit of Judaism… and then imagine the pride of his parents! At Chabad Hebrew School, families of all backgrounds feel comfortable and welcome. Our school enjoys a well-earned reputation as a trendsetter in creative Jewish education for children ages five to thirteen. We are proud of our achievements in the field of Jewish supplementary education. We think our program is the best Jewish experience your child can get in an after school setting. But don't take our word for it; come in and see our school in action! Our faculty is comprised of highly motivated teachers with a proven track record of caring, devotion and academic expertise. Every child enjoys individual attention from instructors who are carefully selected for their abilities to connect with, appropriately asses and cater to the needs of each student. Take place at the Chabad House Jewish Center. Sundays: from 10:00am - 12pm. At CHS, we instill Jewish pride and create spiritual connections that last a lifetime. Our friendly and exclusive policy means every Jewish child is welcome, regardless of affiliation, religious observance or prior knowledge. Our diverse student body provides a setting where your child will be comfortable and able to learn at a relaxed pace. Join us for the morning Holiday service. Includes Torah reading, Priestly blessing and more! Meal of Moshiach - Last "Seder"
The first days of Passover are about the redemption of the past... The last day is about the REDEMPTION OF THE FUTURE! Join us each week for an uplifting Shabbat service, filled with song, commentary and Chassidic humor. There's no place like the family shul at Chabad on Shabbat! THE FUNNEST PLACE ON EARTH!! !